NORWAY. 2012. Vesteraalen. 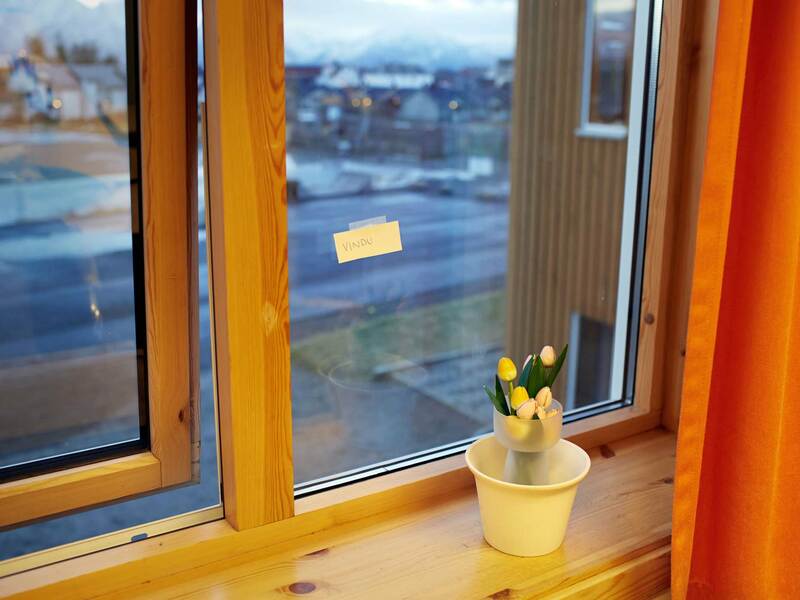 At Norwegian class at Melbu school, a sticker saying "Window"